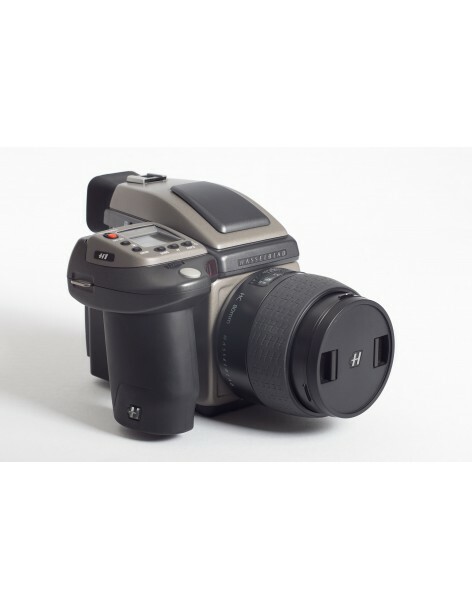 Up for sale is this great set: a medium format Hasselblad H1 body + HV90X Prism. It is so clean you will not believe it. The body has an extremely low actuation count (2975 actuations! !, see photos for details!!). 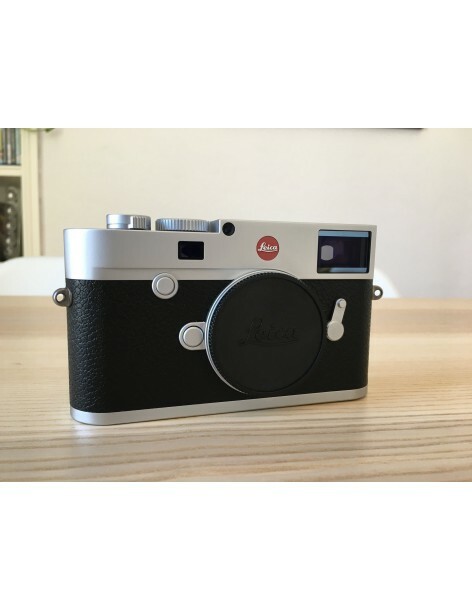 Up for sale us a dead MINT barely used (approx 1000 shots) Leica M10 in Silver finish. All boxing, packaging, etc. included. Camera is like-new. 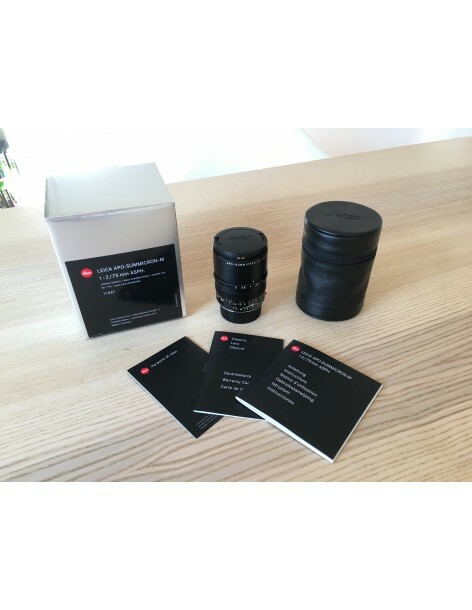 Up for sale is a MINT condition Leica Summicron 75mm ASPH APO. If there are any signs of wear on this, it has to be under a magnifying glass. Includes all the boxing, pouch and paperwork. Immaculate glass and function, super smooth focus and incredibly sharp.